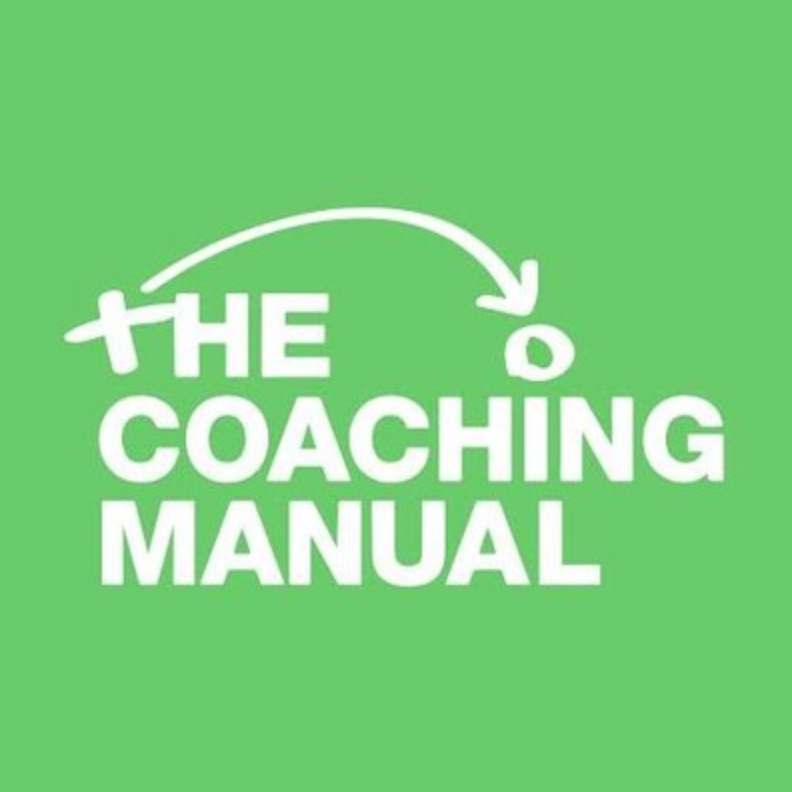 Here at The Coaching Manual, we are a group of individuals with the shared aim of improving soccer coaching standards and helping people get better at soccer. Season Plans – Create a customized Season Plan for your team and players. Save yourself valuable coaching time. Our Remote Analyst system is managed by our in-house Performance Analyst team, which acts as an outsourced analyst. In three simple steps you can have your soccer game analyzed to custom metrics. Upload your footage to our service provider (TeamXStream). Define the metrics you would like analyzing. Our team of experts will then code your game and return the coded file to you. It’s a seamless process and flexible on the client. Remote Analyst is available to clubs at all levels and customizable to meet your goals and objectives. TeamXStream is an expansive video exchange platform for athletic organizations with an intuitive set of tools for editing, watching and exchanging videos. Coaches and Teams use TXS to create and share videos within their organizations to engage players and staff, improve performance and save time. Upload – View and Manage videos from any computer, tablet or mobile device. Share – Organize and share videos and documents with your entire team. Exchange – Tools to simplify video exchange with teams, conferences, leagues, and officials. Hudl is a leading software company revolutionizing the way coaches and athletes prepare for and stay ahead of the competition. Hudl now offers the tools to edit and share video, interact with stats, and create quality highlight reels for entertainment and recruiting purposes. The whole experience is available online, giving coaches and athletes secure access at home and on the go.